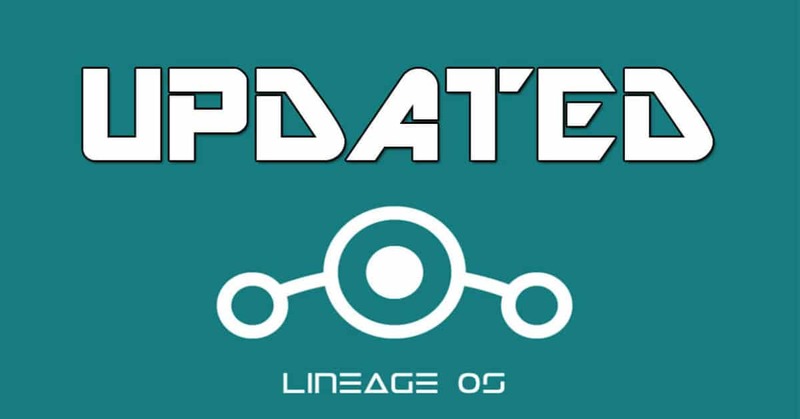 Mar 7, 2017 – LineageOS Updated: Adds Single Hand Mode and Many new features.These days, not a lot of people have the time to do through the developer changelogs but the folks at LineageOS have planned to help them by providing “week in review” posts. 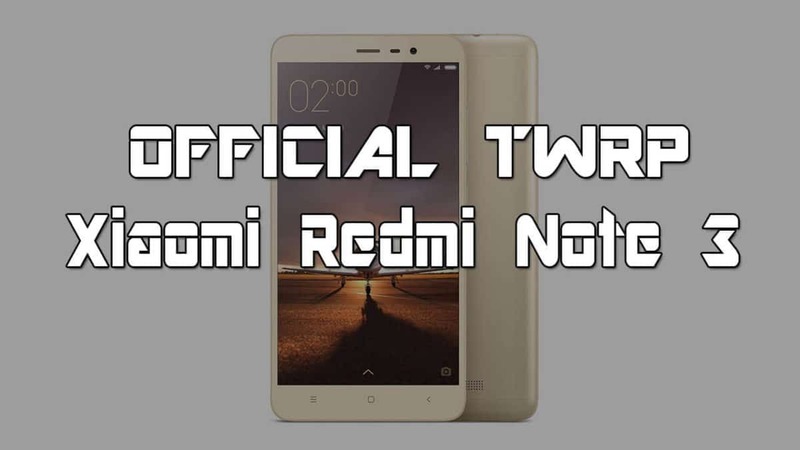 This was started since February 13th and the Android community absolutely loves it. 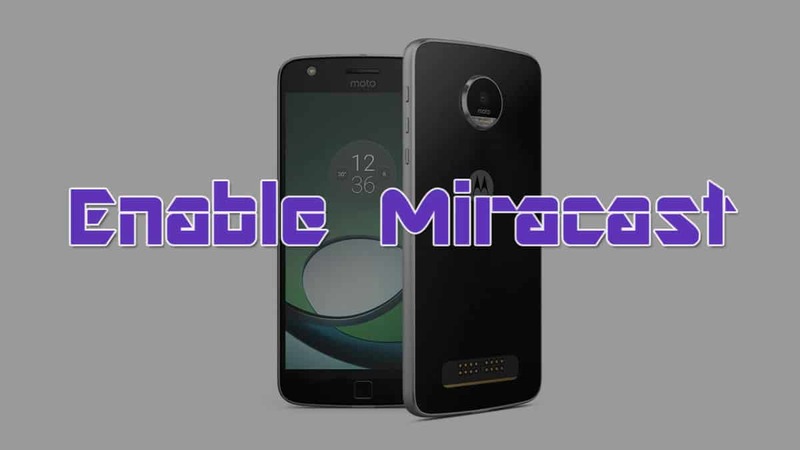 The latest major topic in the series was published yesterday and it tells us about the major changes that LineageOS has received since February 27th. While there might not be a lot of changes this past week, but we can see a new and highly-anticipated feature that has been added. The big news of this week is the addition of “Single Hand Mode”. There are no points for guessing as it does what is expected from it; to enable this feature, you will need to make a gesture by swiping across the navigation bar (either left to right or right to left) and it will also shrink the screen down to the bottom right or left corner. All the devices with hardware navigation buttons can easily use this feature by going to the “Settings” application and then tapping on “Buttons’ option. There you will be able to enable this feature. The other change that we saw last week was a fix to the SU Add-on for LineageOS 13. So, if you were having any trouble using LineageOS 13 add-on, then you can try it again and it will surely work like it is supposed to.